Elizabeth Perry Jones was born April 23, 1924 in Marion Junction, (Dallas County), Alabama. She was the eighth child born to Reverend Willie Elijah Perry and Laura Bell Goldsby-Perry. She departed this life on March 29, 2019 at Park West Medical Center. 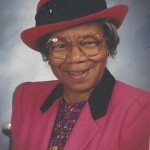 She was preceded in death by her granddaughter, Jasmine Elizabeth Jones; and siblings: Albert Lee (Pete) Perry, Mary Francis Harold, Joe Henry Perry, Willie Mae Perry-Williams, Robert Perry, Isaiah Perry, William Perry, Rosa Mae Perry, Mattie Perry-Sanders, and Johnnie Benjamin Perry. Mother Jones was employed at the University of Tennessee’s Faculty Club and retired after 20 years of service. 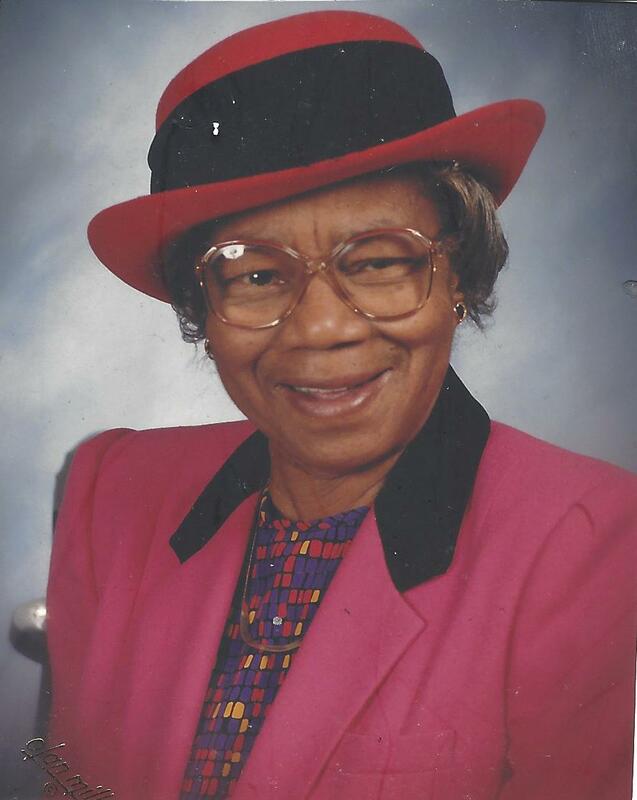 Her memories will be cherished by her children: Lovelace, Rosa and Jacqueline Jones; grandchildren: Tina, Davett and Djuansay Jones; great-grandchildren: Jeffery Conwell, Elisha (Carlos) Vonner [of Reno, NV], Ilyana Snipes and Jeremiah Conwell; sister, Laura B. (Sherrill) Colston [of Buffalo, NY]; several nieces, nephews and cousins; and devoted family and friends: James (Cynthia) Smith, James (Bobby) Evans, Charlotte Taylor, Dr. Harold (Betty) Middlebrook and Reverend John (Diane) Jordan. The family will receive friends on Saturday, April 9, 2019 from 11 AM to 12 PM at Canaan Baptist Church of Christ, 1117 Beaman Lake Road, where Rev. Gene Thomas is the Pastor. The Celebration of Life Service will follow with Rev. Dr. Harold Middlebrook officiating. The final resting place will be at Berry Highland South Memorial Gardens. This obituary was posted on Friday, March 29th, 2019 at 1:29 pm.